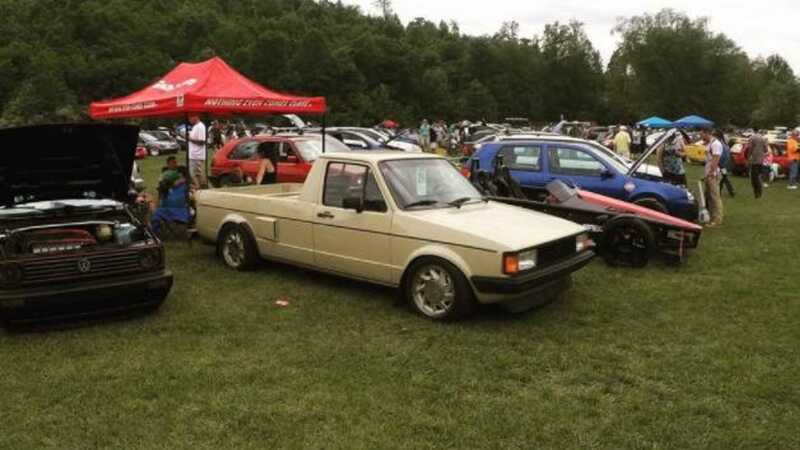 A 1981 Volkswagen Caddy with a 350bhp turbo-charged VR6 engine lurking in the rear. Is there space in your garage for this brute? 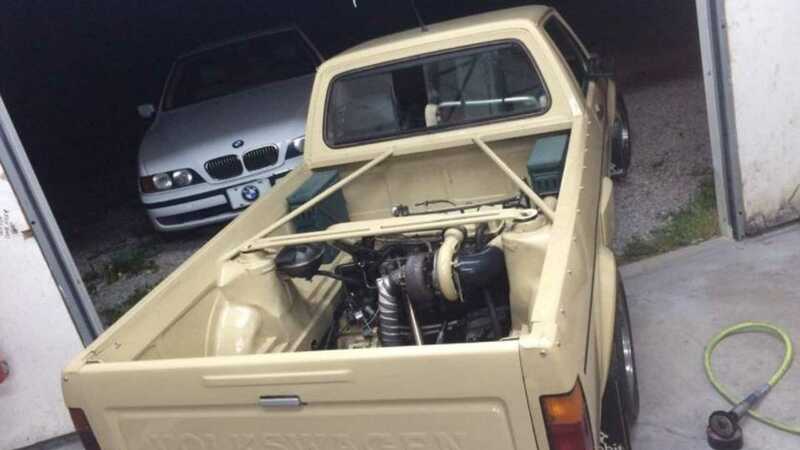 For a mere $8000 you can acquire this VW Caddy with 250k VR6 turbo power, boasting ARP headstuds, Bosch 440cc injectors, a Walbro fuel pump, GIAC engine management and Turbonetics 38mm wastegate. Not enough for you? There’s also a Porsche 964 Stainless muffler, CX intercooler and BFI solid motor mounts – making this one of the best sleeper machines we’ve found in a long time. Although power output isn’t quoted, we estimate that the VR6 in this guise produces 350bhp with 380lb/ft of torque. 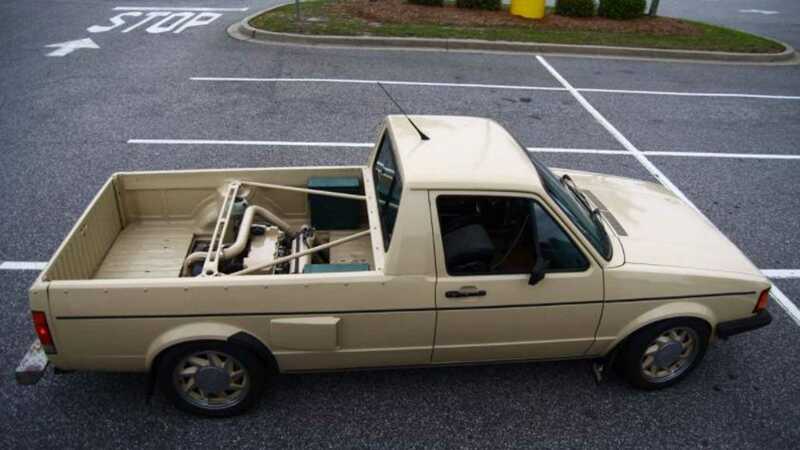 The Caddy was modified and built back in 2011 by a Volkswagen enthusiast ‘with a vision’, the Craigslist advert states. 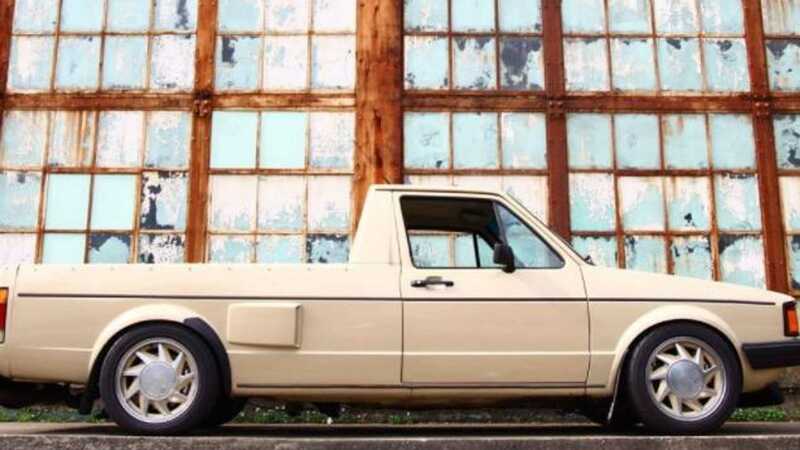 The current vendor purchased the VW under conditions that the pick-up was either further enhanced for performance, or painted. Naturally, new bits were added for maximum grunt. The turbo system was added three years ago, alongside a host of other components to ensure tyres don’t survive long. The truck boasts minimal amounts of rust, although there are small etchings of corrosion upon the floors. As it currently stands, the Caddy would benefit from a fresh coat of paint to preserve the 38-year-old bodywork – although that is also the perfect excuse to customise your paint job for a proper patina effect. The Caddy has been sat in storage for 18 months, with a light coating of mould draped across the battery, fuel tank, radiator and fan system when finally started up again. However, in preparation for sale, the vendor has driven the Caddy every day for the last three weeks with no reports of any problems or unwarranted noises. 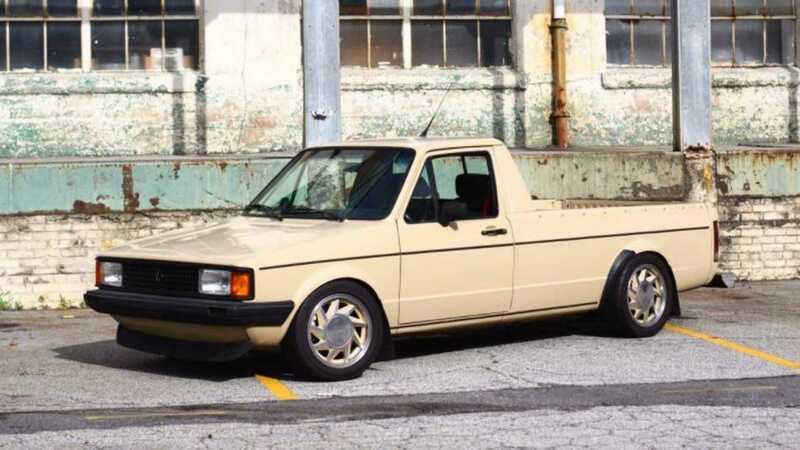 Get a closer look at the unassuming yet monstrous 1981 Volkswagen Caddy here. Dare you take it on?